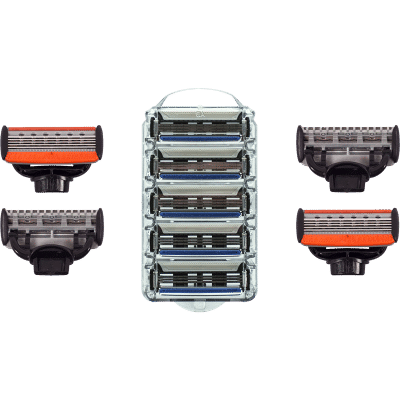 Whether you prefer quick & easy disposable razors or a sturdy 5-blade razor, we have the perfect one for you. 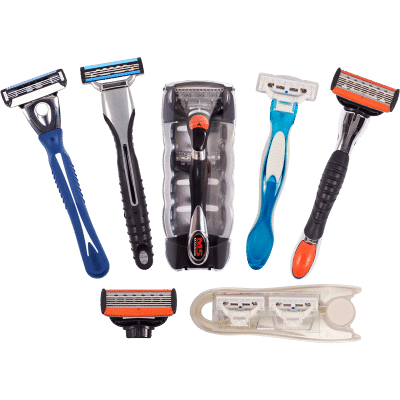 Browse our subscriptions, starter kits, razors & refills to get started on the best shave of your life.  Looking to test out a top-quality razor without the commitment of a subscription? Our starter kits are the perfect alternative. 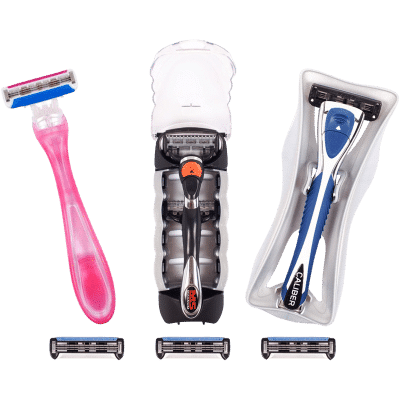 Sign up for our subscriptions and get a top-quality razor and refills delivered directly to your house, at the frequency chosen by you.